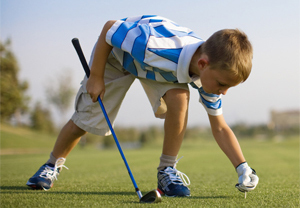 National Golf Club is proud to be a family-friendly private club. 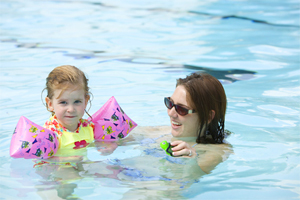 All family memberships include club privileges for children and spouses. The Club offers our youngest Members outstanding golf programs, swimming lessons and hosts numerous events, camps and activities throughout the year. National is a wonderful place for children of all ages.